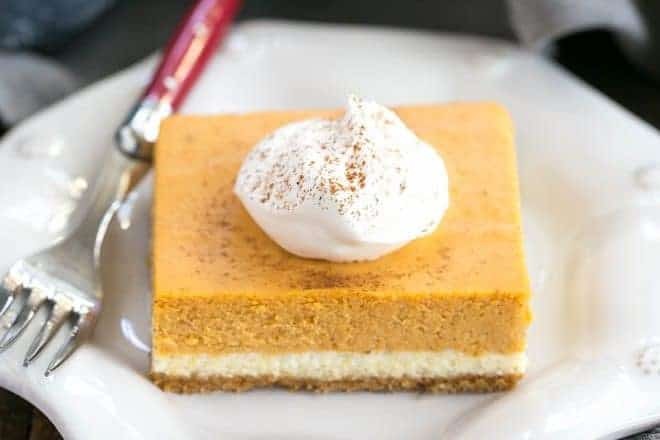 Super easy to make, these Layered Pumpkin Cheesecake Bars combine the flavors of pumpkin pie filling with the decadence of cheesecake. Plus there’s a marvelous graham cracker crust to boot! A drizzle of caramel sauce and a dollop of sweetened whipped cream dress these bars up enough for company! Don’t skip the garnishes as they kick these cheesecake bars over the top. The hubby is up in Wisconsin this weekend to watch his beloved Green Bay Packers. He brought a winter coat, long underwear, a scarf, hat, wool socks and anything else he could layer on to keep him warm. I was happy to stay home where I can be near a furnace at all times. With just the kids and I around for our family dinner on Sunday, I figured I could veer away from the typical chocolate offerings and make a pumpkin dessert. Like their mom, they enjoy all things pumpkin and these cheesecake bars hit all the marks. Rich, creamy with a touch of the autumnal spices of cinnamon, ginger and nutmeg. 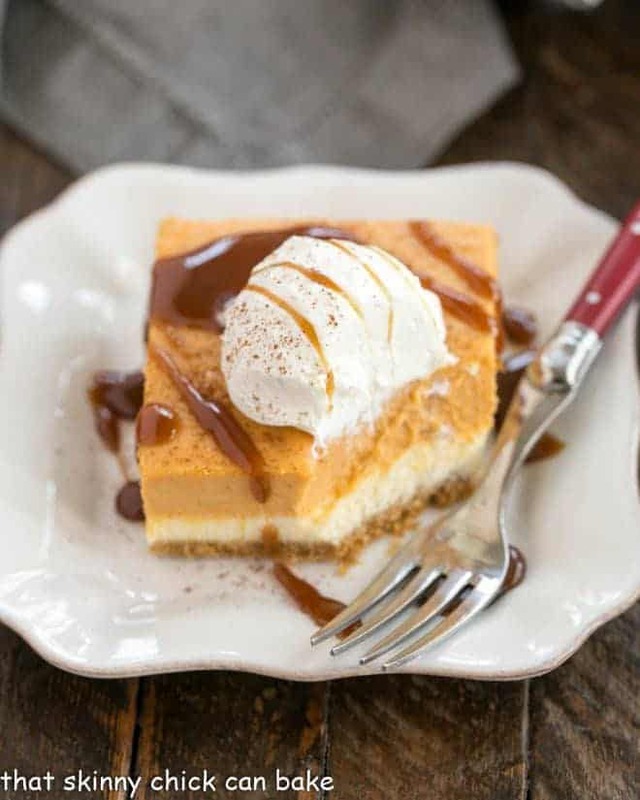 These creamy, tangy layered pumpkin cheesecake bars aren’t tough to prepare, but a few tips will help them turn out perfectly! 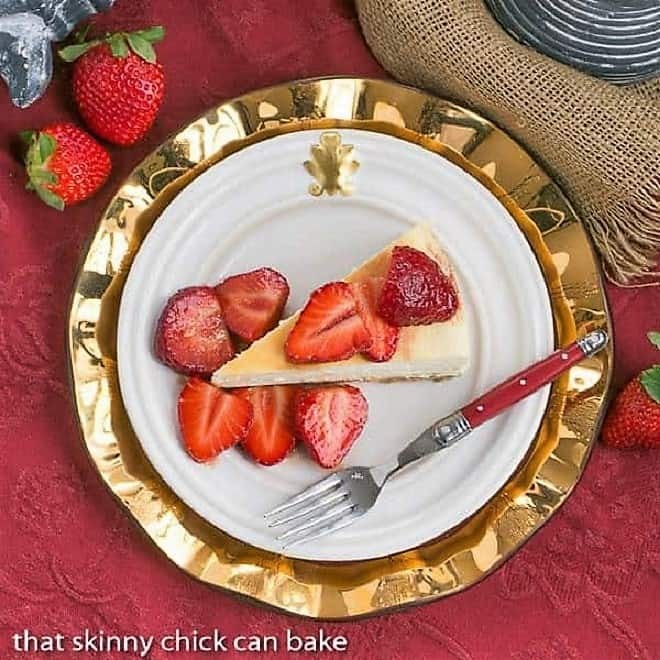 First, as with all cheesecakes, the cream cheese and eggs will incorporate best if at room temperature, so get them out of the refrigerator up to 2 hours before you start mixing. Beat using the paddle attachment of a stand mixer if you have one available. That will prevent too much air from lightening the batter. 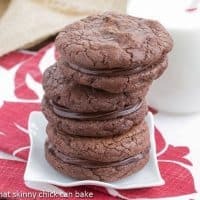 If you only have a hand mixer, use caution not to over beat as you don’t want to incorporate air into the batter. I like to use an off-set spatula to spread out the batters. This tool helps create a smooth surface. And to make the crust smooth, I take my meat mallet and use that to flatten the surface. It’s also a terrific tool for flattening boneless, skinless chicken breasts for chicken piccata or chicken pinwheels. Buy a jar of caramel sauce or make a batch of my microwave caramel to garnish each slice. 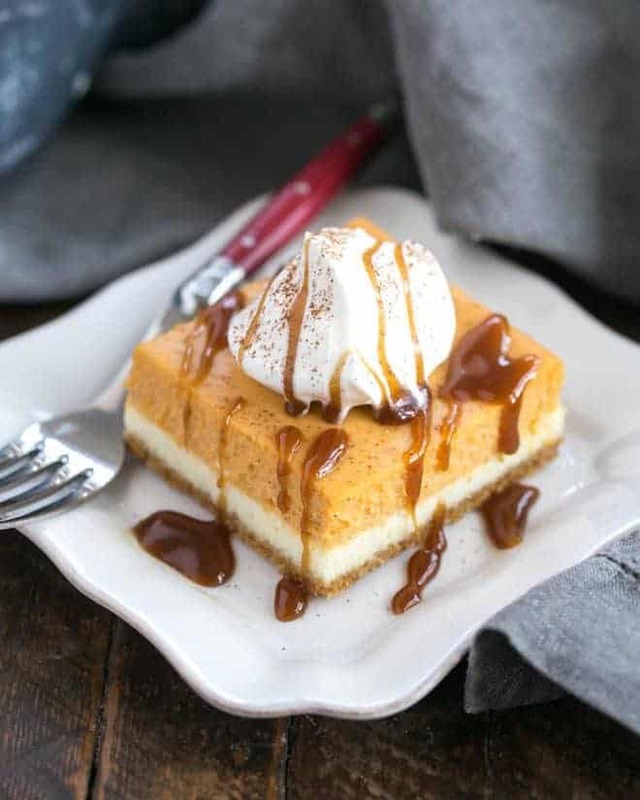 It’s perfect for complementing slices of these tangy pumpkin cheesecake bars. Check out Danielle’s take on these Pumpkin Cheesecake Bars as well as her social media sites! 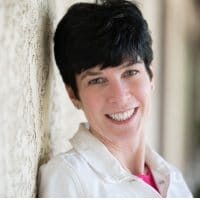 Make sure to check out which of my recipes she made this month, too. Other Two Sweetie Pie favorite recipes include these Tagalong Cookie Bars, this Cheesecake Filled Red Velvet Cake and this Chocolate Lasagna! Vanilla and pumpkin cheesecake bars with a graham cracker crust. 2. Combine crumbs and butter for the crust. 3. Line 9 x 13-inch pan with nonstick foil and press crumbs onto bottom. 4. Chill crust while making the cheesecake batter. 5. Beat cream cheese and the 1 1/2 cups sugar in a stand mixer fit with the paddle attachment until smooth, then mix in eggs, one at a time. Mix in vanilla. 6. Spread half of the cheesecake batter into the pan evenly and smooth. 8. To the rest of the cheesecake batter, stir in the pumpkin, additional 1/4 cup sugar and the cinnamon, ginger and nutmeg. 9. Spread the pumpkin cheesecake carefully on the frozen cheesecake layer. 10. Bake 30 -45 minutes or until center is nearly set. 11. Cool completely and chill. 12. Serve with caramel sauce and whipped cream. That looks so delicious! 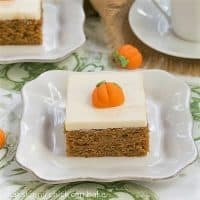 I haven’t baked in a while and I think I want to get started again with this Layered Pumpkin Cheessecake Bar! 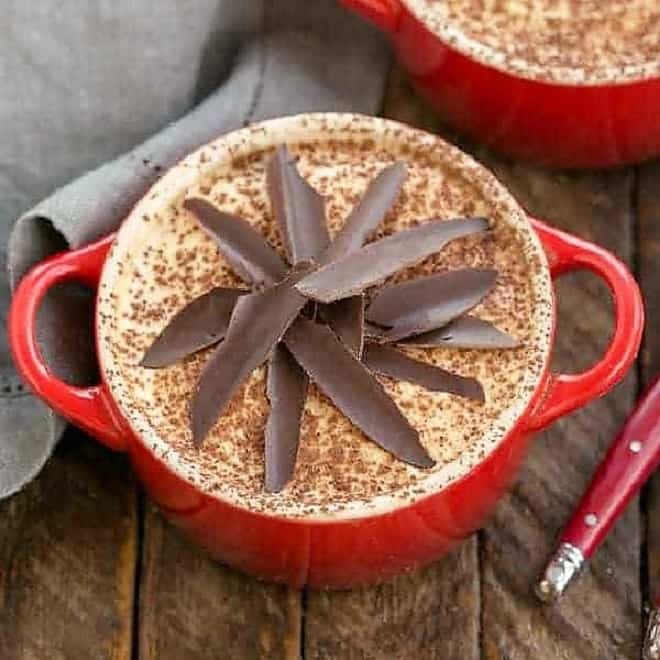 I love everthing about this dessert. 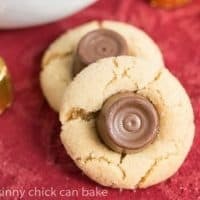 It looks like a perfect way to end a fall or holiday meal! Pinning! They look amazing! I love the layers. 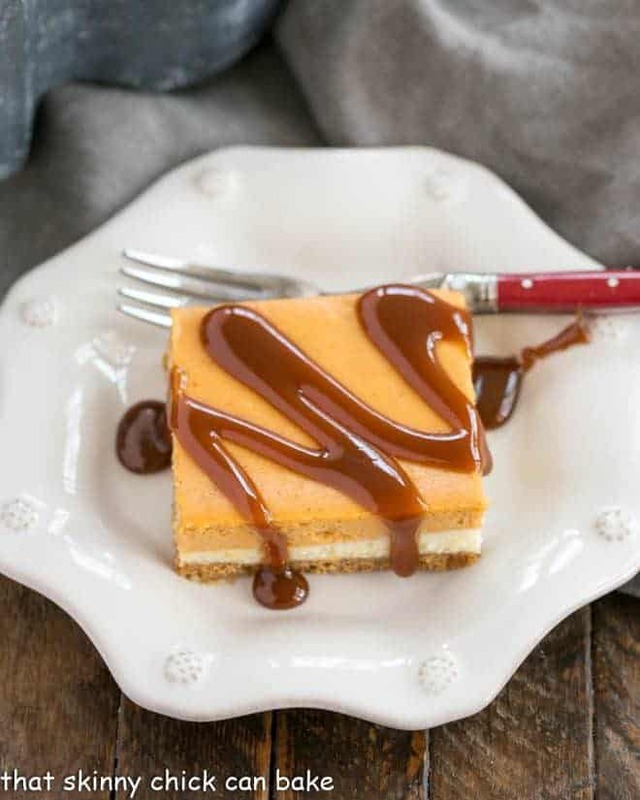 wow you really made this decadent adding that caramel sauce perfect for fall flavors! These are the best of both worlds. Pumpkin and cheesecake are my favorites! Love the layers. Your bars are always so perfect, and this one is no exception. 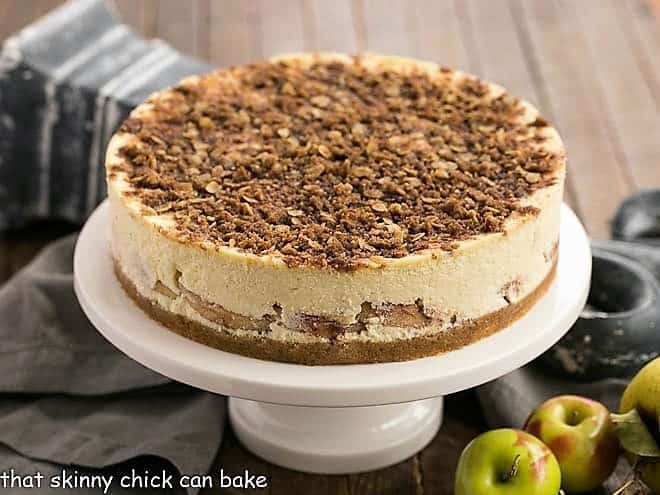 I’m not a huge pumpkin fan either but I do love cheesecake, so I’d definitely give this one a taste. I think these are the most perfect pumpkin bars I have seen of the season yet. 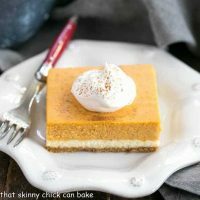 Pinned and have leftover pumpkin puree at home! Sound wonderful Liz. Desserts are always the hardest things to choose for turkey day. There are so many great ones. This looks like it could be in that category! 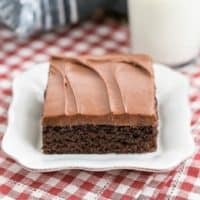 These bars look so delicious! I love pumpkin anything! Gorgeous bars, I love the layers! Where does the 1 1/2 cup sugar go?? The 1 1/2 cups of sugar goes into the cheesecake batter. Then an additional 1/4 cup of sugar is added to the pumpkin cheesecake batter (after you divide the mixture into plain and pumpkin cheesecake batter). I edited the recipe, so hope it’s not as confusing. Hope that makes sense!